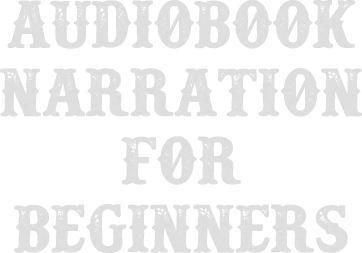 Audiobook Narration for Beginners. Podcast by J. Rodney Turner Voiceover – Professional Commercial, Automotive, and Audiobook Voice. Tech, Geeks, and Nerds – Oh My! !